March 21, 2018 (Springdale, Ark.) – St. Louis area worship/rock band The Great Romance is releasing a new single today to Christian INSPO/Soft AC and Christian AC radio. The song, titled “Bigger Than The Odds” from the group’s eponymous album, is garnering praise among early station adds at 68 radio outlets. The single was inspired by the story of a family that Matt Vollmar, The Great Romance’s lead singer and frontman, knows whose baby died when she was only two months old. “‘Bigger Than The Odds’ is a powerful song with a message that reminds us about God's love and faithfulness in our life,” said Randy Olson, general manager at 90.9 The Vine – WVYN. “Although we may not lose a child, there will come a time when we face unspeakable tragedy in our life or an uphill battle that weighs us down and potentially breaks our spirit. This songs reinforces the fact that God is ‘Bigger than the Odds’ and the Bible tells that He will never leave us or forsake us. This exceptional track by The Great Romance … is very well received,”. A video for “Bigger Than The Odds” is available at YouTube. 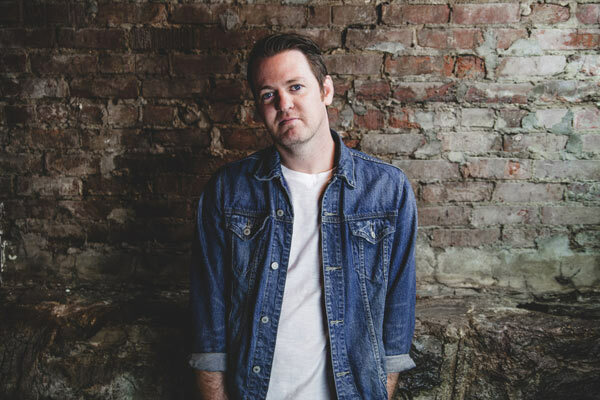 The Great Romance, which tours regularly, has shared the stage with some of the biggest acts in Christian music including Switchfoot, Toby Mac, Kutless, The David Crowder Band, Lincoln Brewster, For King and Country, Jordan Feliz and others. The band has played conventions and festivals including “A Night of Joy” at Disney World in Orlando, Florida. The band’s name, Vollmar says, describes the greatest relationship anyone can have. “Jesus Christ, as our Savior, is the greatest romance of our lives,” he said.